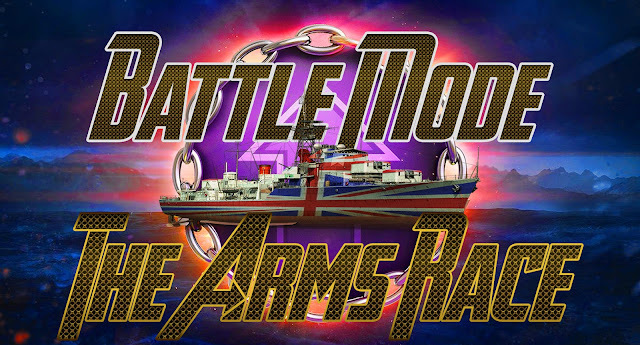 Home » arms race , battles , HMS DARING , mode , update , world of warships » World of Warships 0.7.9 New Battle Mode "The Arms Race"
World of Warships 0.7.9 New Battle Mode "The Arms Race"
0.7.9 New Battle Mode "The Arms Race"
In Update 0.7.9 you will be able to test a mode with new mechanics for World of Warships. This article has all the details you need about the new Arms Race mode. 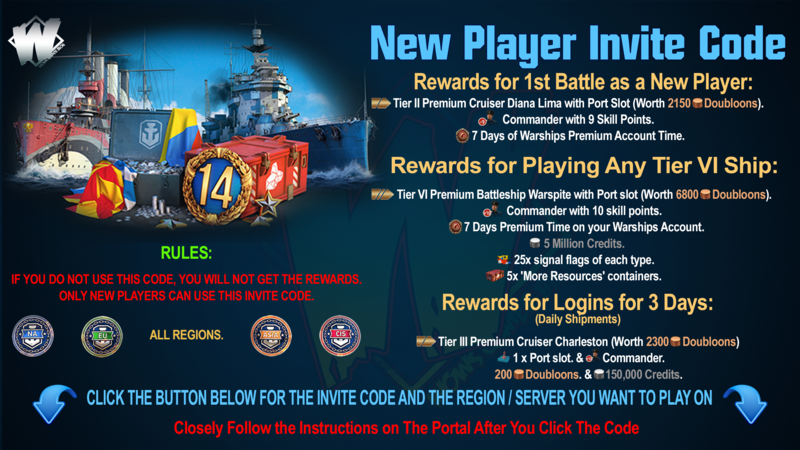 Are you ready to test yourselves in battles with new mechanics? At first sight, the core rules of combat do not differ much from Random Battles, with 24 players, 12 on each team, engaging in battle. The main goal is to eliminate all opponents, accumulate 1,000 points, or reduce your enemy’s points to zero. 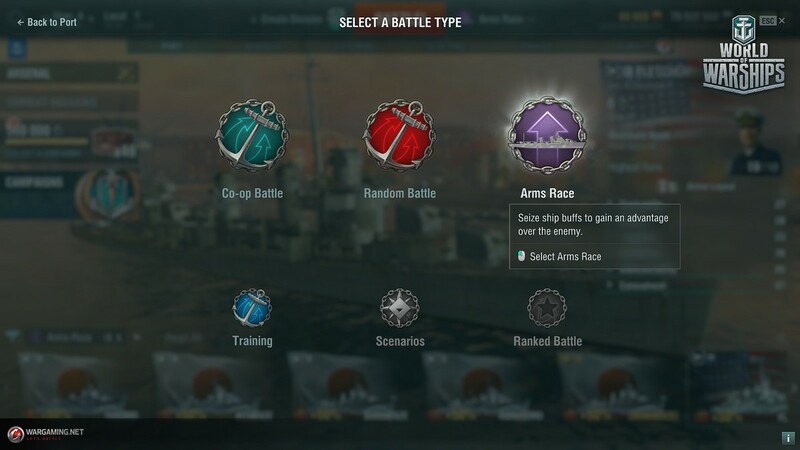 Only Tier IX and X ships are allowed into these battles. Divisions are admitted. Please note that to engage in Arms Race mode, you need to click on the current battle type near the Battle! button and change it accordingly. However, in Arms Race special support areas will spawn on the map. Once these areas are activated and your ship enters their zone of effect, you and your nearby allies will get a bonus applied to your ships’ characteristics. The first key areas appear before the start of battle. One is guaranteed to be on the left flank, another will be on the right flank, and two more will spawn in the center of the map. For each minute that passes, additional areas spawn on the flanks, while every three minutes a new key area appears in the center. The maximum number of key areas on the flanks in a battle is four, whilst in the center, as many as ten areas may spawn. The mechanic of key area spawning is perfectly mirrored. 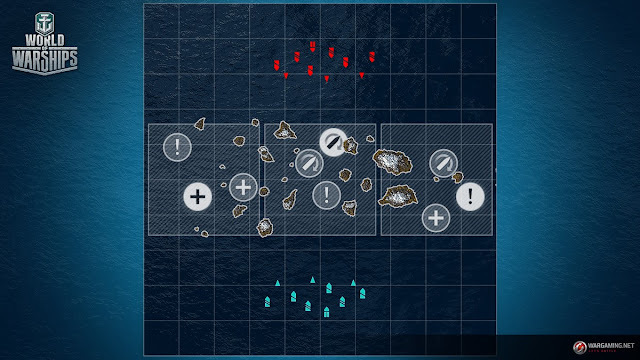 It means that if one area spawns closer to you on the right flank, another area will spawn on the opposite flank, closer to the second team. Keep in mind that a key area needs some time to activate after spawning. You will be able to get its bonus only two minutes after its appearance. If a ship attempts to enter an area and activate it prior to the two-minute mark, nothing will happen. Each of the buffs has six levels. 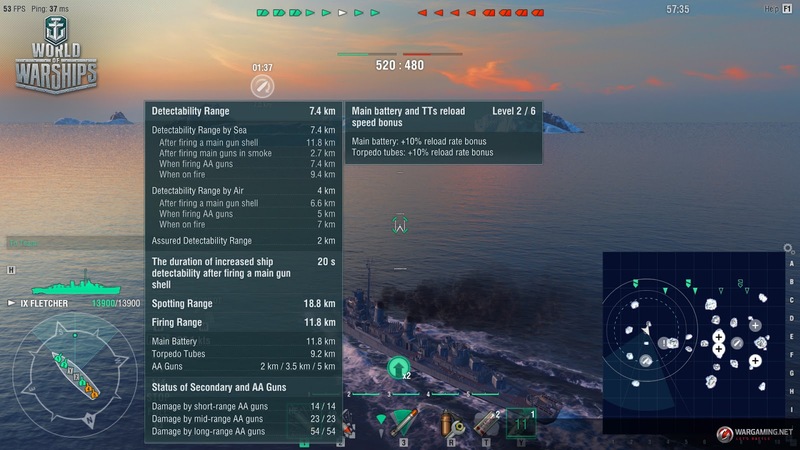 Allied ships within 12 kilometers of the area also have one level of the buff applied. However, the player who triggers the area gets two levels! 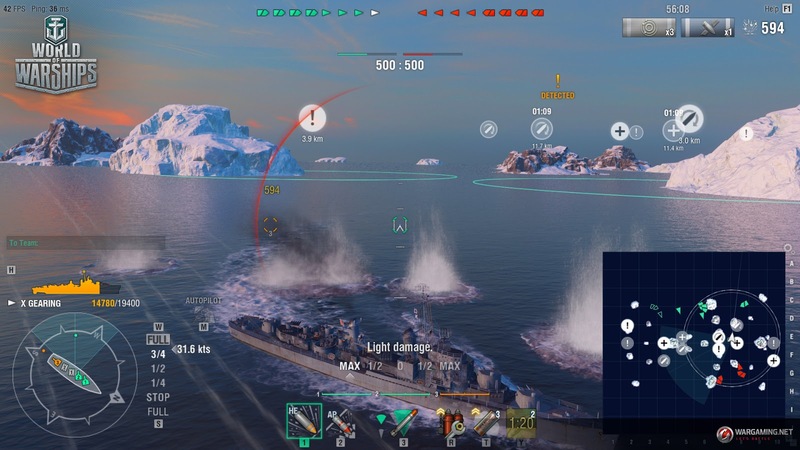 For example, a player in destroyer Khabarovsk triggers a key area with the buff reducing ship detectability range. The player in Khabarovsk gets two levels of the buff, with the detectability range of their ship reduced from 10 to 9 kilometers. 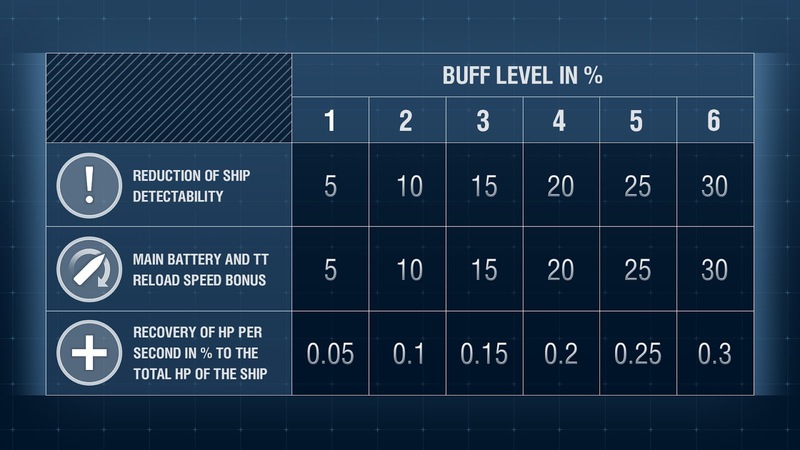 If they get the next level of the buff, the modifier increases to 15%, further reducing the ship’s detectability range to 8.5 km, and at level 4 it will become 8 km. All three buffs can be applied to the ship at the same time. So, the more points you trigger, the greater the advantage that you get! Buffs last until the end of battle. 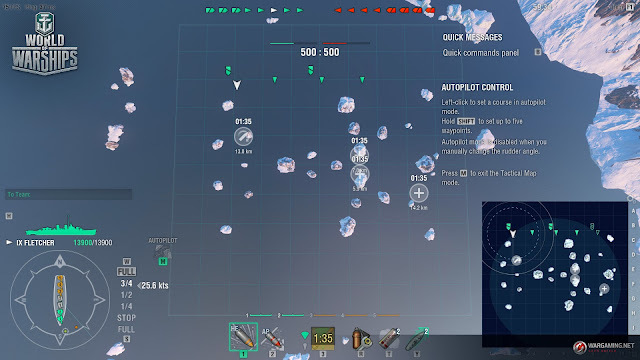 When a similar buff is activated in another key area, the buff level increases accordingly. For each triggered zone, the team earns 20 points, whilst the opposing team loses 20 points. 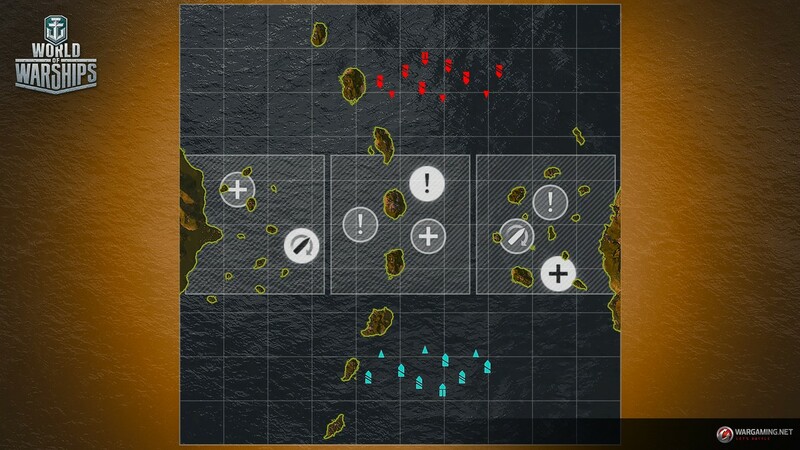 If several ships are within a key area, the team with the most ships in the area gets the bonus from it. If the ship numbers are equal, the point is not triggered until the balance of power inside it shifts one way or another. 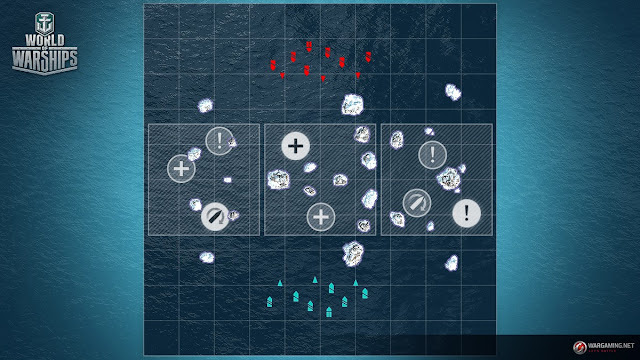 After 10 minutes, a key area spawns in the center of the map. Its capture time is 150 seconds. The area grants 10 points per second for holding it. By capturing it, you can quickly get a point advantage and win, if the remaining opponents play passively. Currently, you cannot earn combat achievements in the new mode. 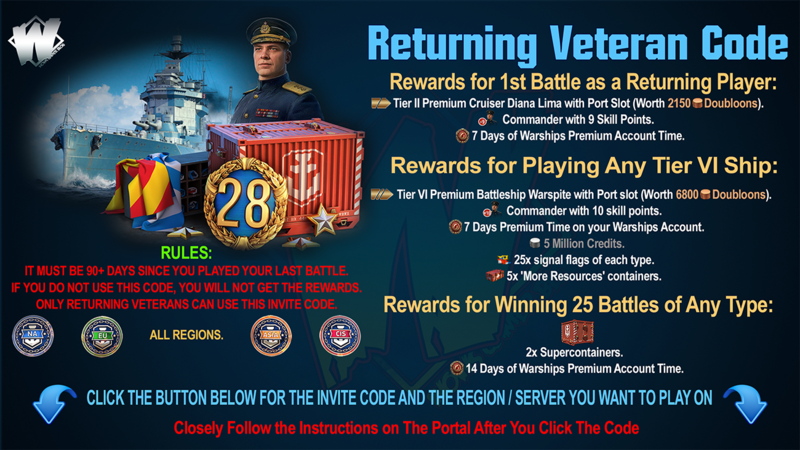 In addition, campaigns and most of the combat missions and challenges are also unavailable. Fight, win, and share your experiences with us! If you enjoy this mode, it will become a permanent feature of the game.